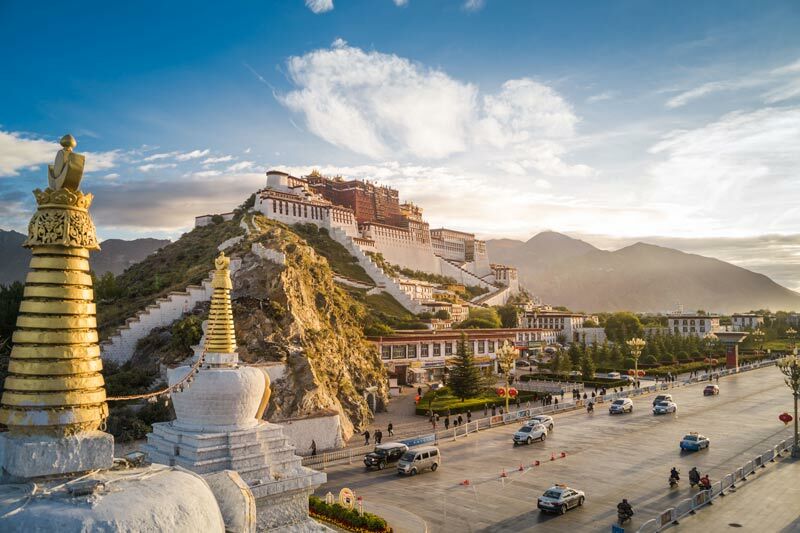 Tibet Overland Tour starts from Kathmandu taking by surface to Lhasa ,Tibet crossing trans Himalaya, Tibet the most remote places in the World is home to the amazing wilderness, a great diversity of Geographical structure and Unique Tibetan Culture. 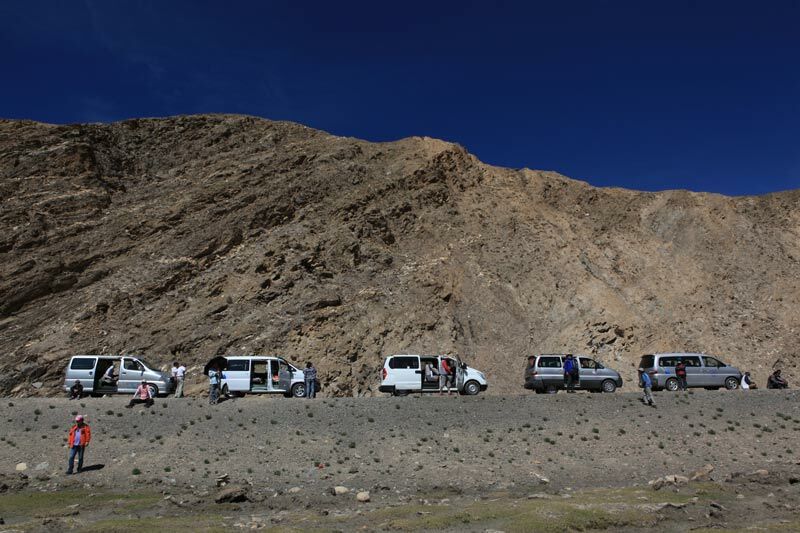 Taking an Overland journey from Kathmandu to Lhasa Kyrung Village and Lhasa gives very authentic experiences. When you are to taking an overland Journey from Kathmandu to Lhasa. 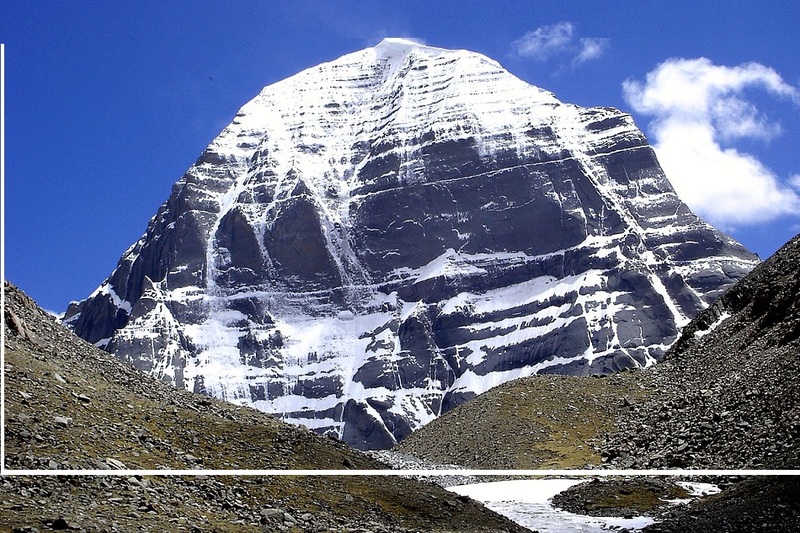 you will traverse through the Himalayas to the valley of Kathmandu. 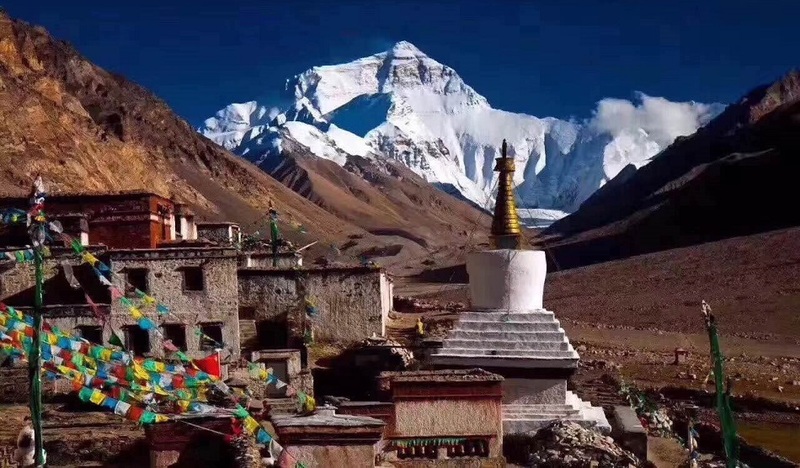 After crossing the Tingri region, You will see the mount Everest Base Camp Rongbuk Village and you will continue driving along the Great Himalayas until you arrive into the valley of Lhasa , Tibet. The wilderness along the route will make it truly a lifetime experiences. Airport pickup / dropoff using private vehicles. All government taxes and permit fees. Accommodation at hotels and lodges. Yamdrok and Everest National Park Entry Fees. All vehicles transfer during the tour.